FIVE MODELS TO MEET YOUR DESIGN REQUIREMENTS. Consult a design professional for appropriate model. 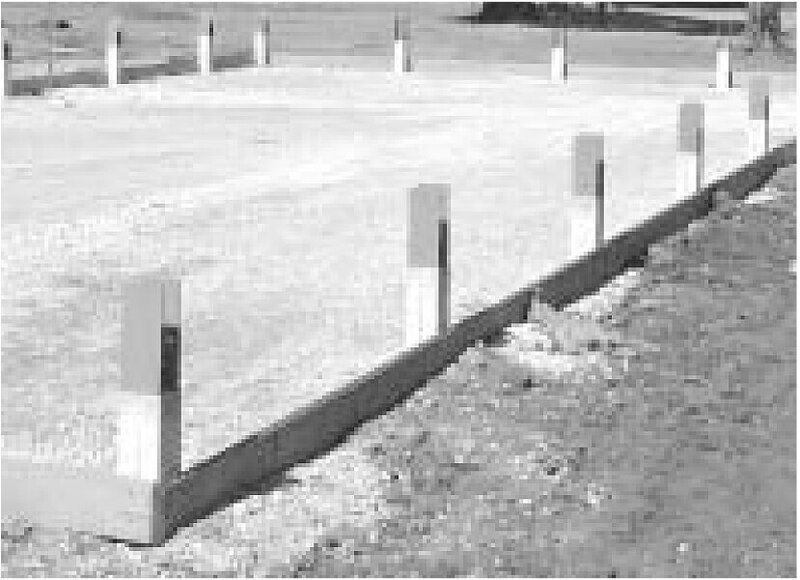 • Avoid direct impact of steel forks with concrete column to reduce surface chipping. • Minor surface chipping can be repaired with premixed concrete patch available at your local hardware store. • Keep columns covered during storage and shipping to preserve appearance. 1. Place unassembled PC's close to the assembly table. 2. Assembly table to be level and no more that 12" off the ground to facilitate manual lifting. 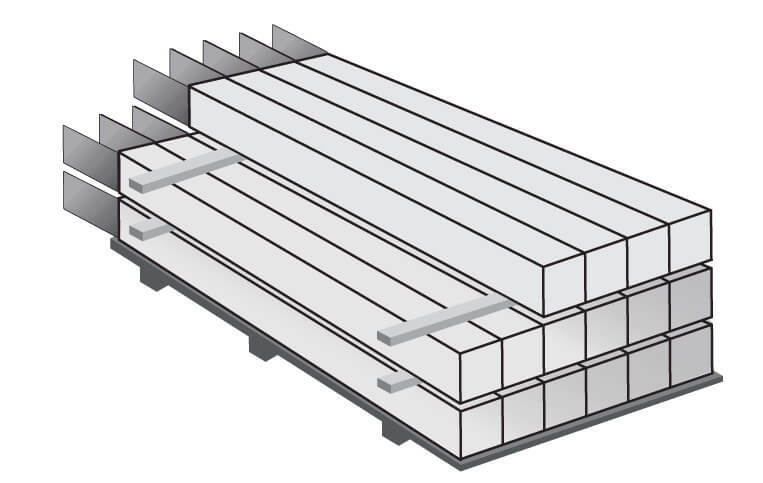 (C) If a hoist is available, the assembly table works best at around 30" high. 6. 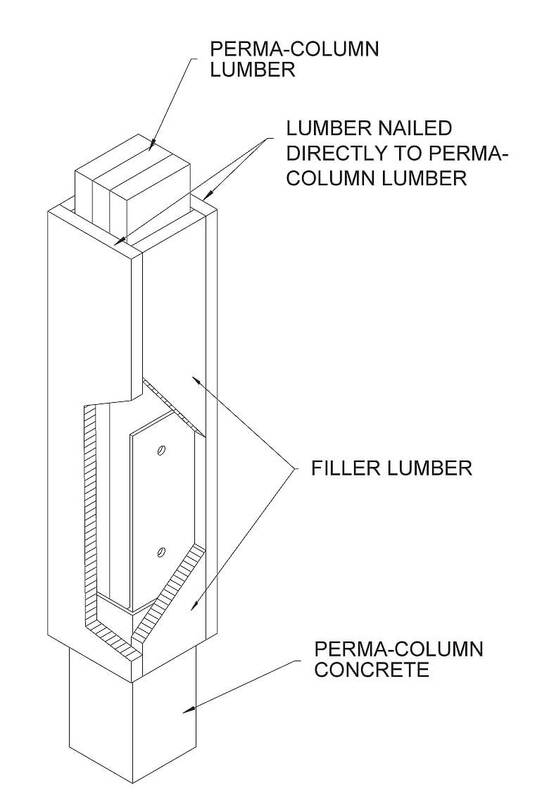 Clamp wood column to table before drilling or inserting screws to hold joint tight during assembly. 7. 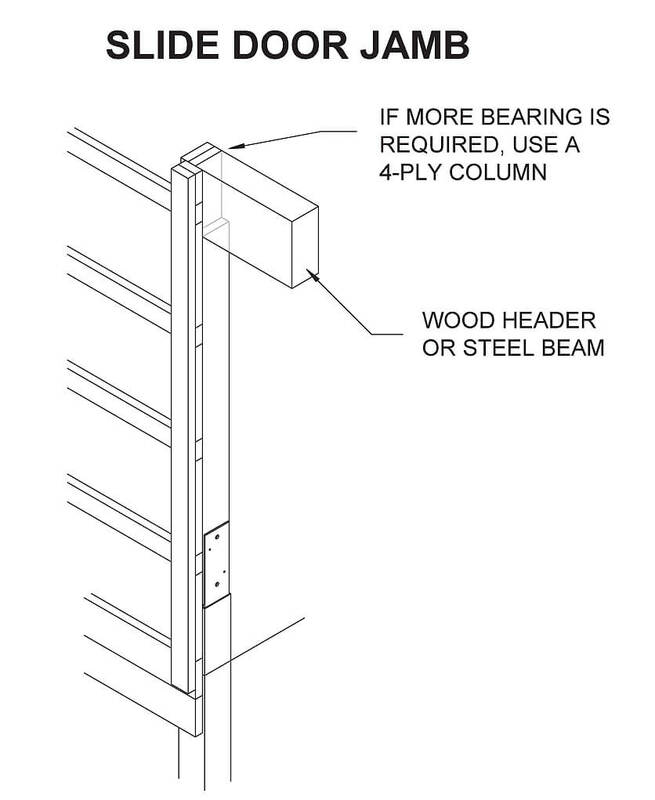 Install 1/4" x 3" SimpsonTM SDS screws (or equal) before drilling 1/2" bolt holes through wood column. (4) 1/4" x 3" SimpsonTM SDS screws (or equal) required for PC6300, PC 6400 and PC6600. (8) 1/4" x 3" SimpsonTM SDS screws (or equal) required for PC8300 and PC8400. (2) 1/2" x 6" Grade #5 HHCS bolt, nut and washer required for PC6300 and PC8300. (2) 1/2" x 7" Grade #5 HHCS bolt, nut and washer required for PC6600. (2) 1/2" x 8" Grade #5 HHCS bolt, nut and washer required for PC6400 and PC8400. 8. Insert 1/2" grade 5 bolts in drilled holes and tighten nuts to approximately 110 foot pounds of torque. 9. Roll assembled column off the back side of the table onto wood stickers for skid loader pick-up. 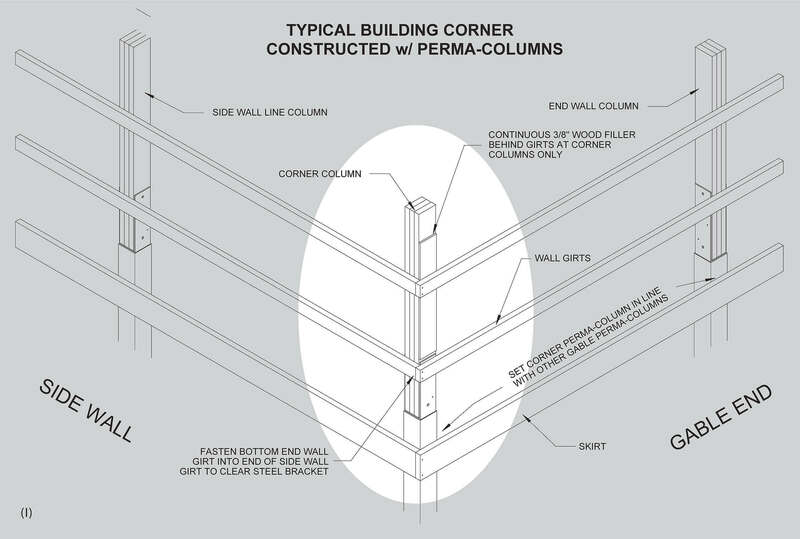 • PC's can be installed without the wood upper, using the same procedures as the "Post Hole Digging Requirements" below. 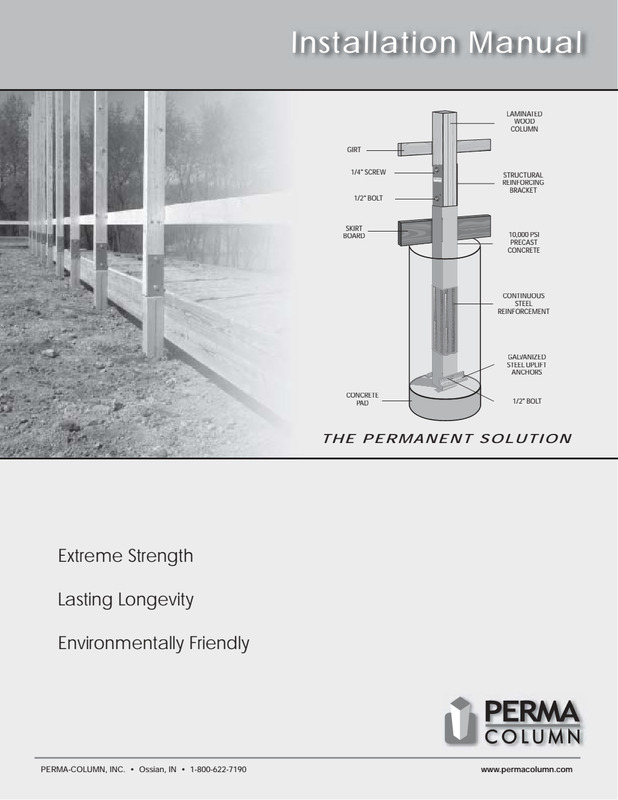 • Using this option allows for building to be started in the fall and completed in the winter. 1. Consult a design professional for appropriate sized uplift anchor. 2. 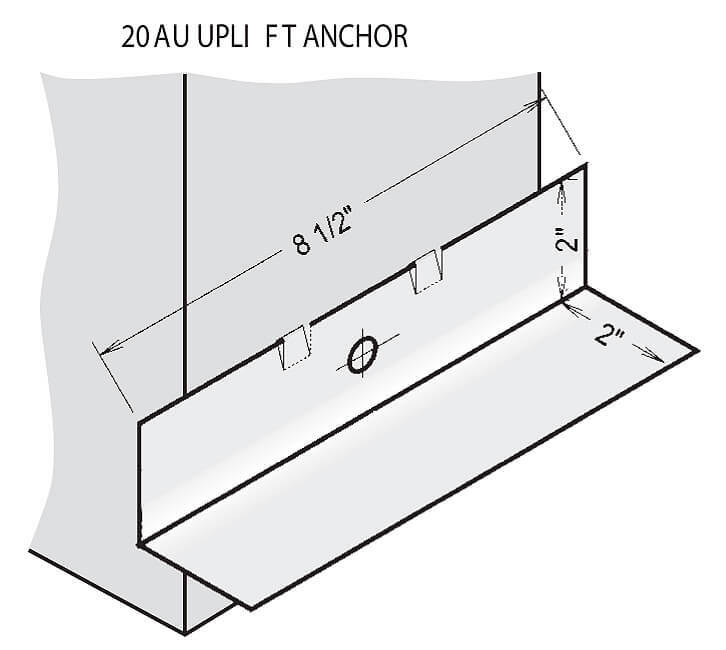 Attach uplift anchor with 1/2" bolt. Tighten nut firmly until uplift anchor does not rotate. 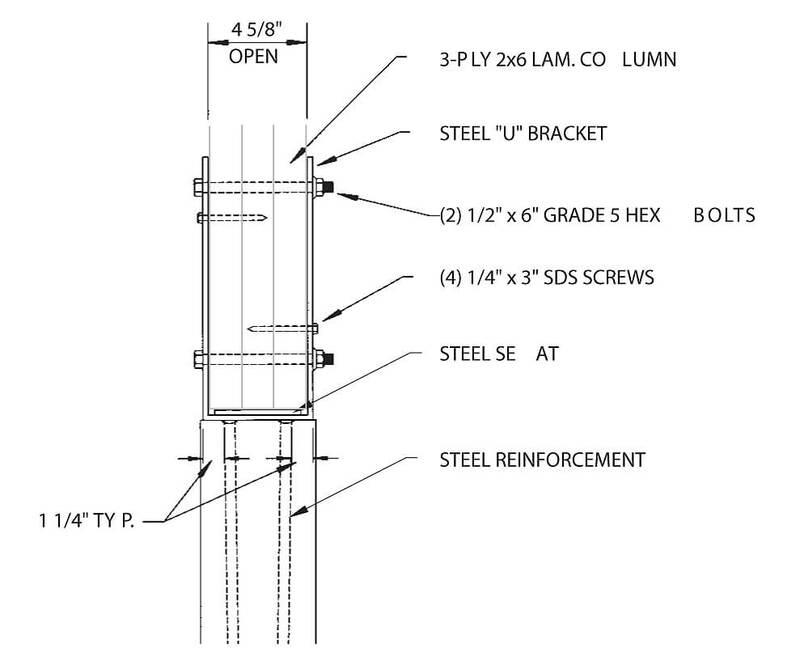 1/2" x 7" bolt and nut required for PC6300, PC6400 and PC6600. 1/2" x 9" bolt and nut required for PC8300 and PC8400. • For required PC embedment depth, consult a design a professional. • Concrete portion of PC's to be flush with the sidewall girt line. • Dig post hole depth so all PC brackets are at a uniform height. If adjustment is necessary, use tamped gravel. 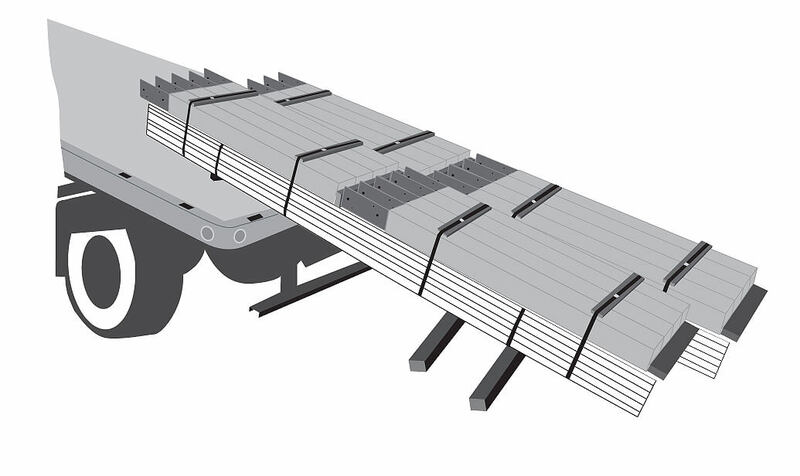 • If bedrock is contacted at a post hole location, the bottom of the PC may be cut off using a masonry saw. The uplift anchor hole will need to be redrilled using a 9/16" masonry drill bit. 2. Lift multiple PC assemblies with a skid loader and drive along the post hole line. 3. Place concrete pad in bottom of hole prior to setting PC. Consult design professional to determine thickness of concrete pad. 6. Backfill post holes with appropriate materials, tamping 6" layers until hole is filled. 1. Install first row of sidewall girts before attaching the skirtboard. The skirtboard will be hung from this first row of girts. 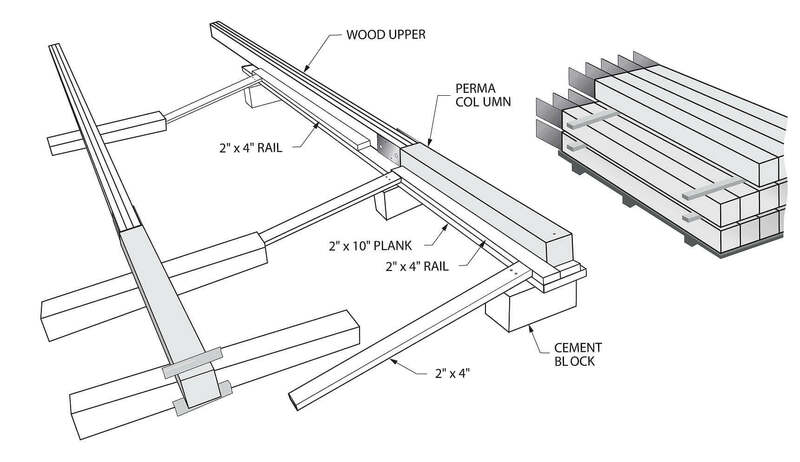 • Using a 2" x 4" board, cut the board to the proper length to hang the skirtboard. 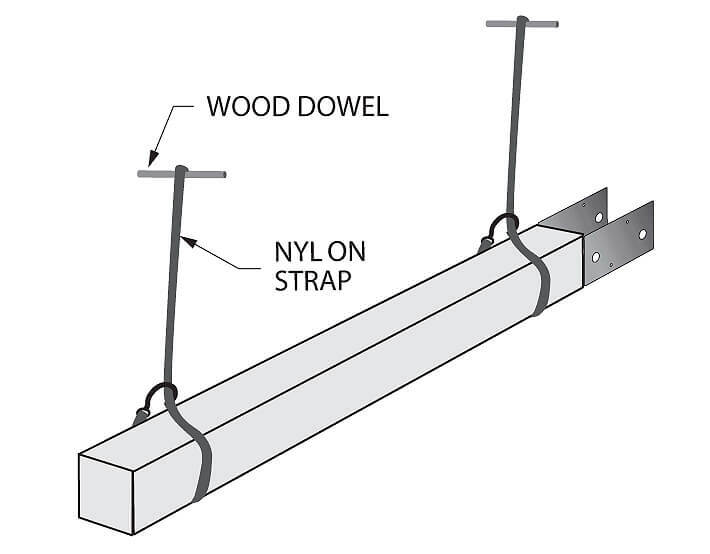 • Attach a metal "C" bracket (1 1/2" pocket) to this board to hang over the bottom girt row. • Attach a metal "L" bracket (1 1/2" seat) to this board to hang the skirtboard in place. 2. Hang the skirtboard from the first girt row using skirt hanger while drilling and attaching. 1. 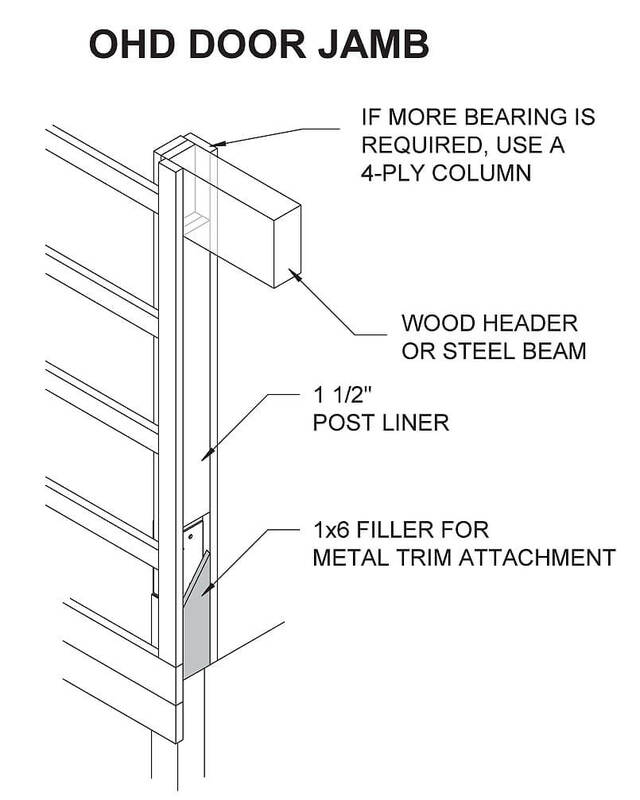 Porch posts can be trimmed-out using the following methods.